A drivers licence is required for driving motorised vehicles on any UK public road. To drive a car or other vehicle legally in the UK, a driver must be the minimum age of 17 years, have a valid driving licence of a category appropriate to the vehicle being driven. Before you can start learning to drive or take any of the three driving tests you need to apply for a provisional driving licence. 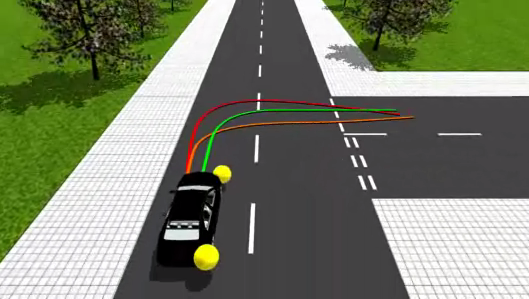 The theory test is made up of two parts; the multiple-choice test and the hazard perception test, both of which are taken in the same sitting for car and motorcycle tests. You must pass the DVSA theory test before you can book the practical driving test. The driving part of your test will last about 40 minutes. Throughout the test your examiner will be looking for an overall safe standard of driving. How much does it cost to get a driving licence in the UK? In order to any vehicle on a public road in the UK, you need to have a driving licence. Here we will explain the process of applying for a driving licence in the UK. If you are turning seventeen in the next three months then you are eligible to apply for a DVLA provisional driving licence. According to the law, you must be seventeen years of age to drive a car, but if you want to ride a motorcycle or moped you only need to be sixteen. You can apply for your provisional licence provided you are at least 15 years and 9 months old. To get your first provisional driving licence you need to be a resident of Great Britain, meet the minimum age requirement and meet the minimum eyesight requirement. If you need glasses or contact lenses to meet the eyesight standard, they must be worn every time you drive, or you will be committing an offence. It costs £43 to apply for a provisional driving licence from the www.gov.uk website (or £34 if you apply online). In order to complete your application you will need a valid UK passport or other form of identity, your National Insurance number and the addresses you lived at in the last three years. It usually takes between one and three weeks for provisional licences to arrive but will usually arrive sooner if you apply for it online. You can apply for a provisional licence online by visiting the Gov.UK website. Alternatively you can apply by completing the D1 application form which can be picked up at your local Post Office. If you are sending your application via the post, you will need to make sure you include original documentation that confirms your identity, a colour passport photograph, a cheque or postal order for £43 and the completed application. The address is DVLA, Swansea, SA99 1AD. If your provisional driving licence application is accepted you will be sent a green photo card. This photo card is important and will be needed in the future, so keep it in a safe place. You will need to take photo card of your driving licence to both your driving theory test and your practical test. Once you have passed your practical driving test, your green photo card will be sent off and replaced with a pink full driving licence photo card. 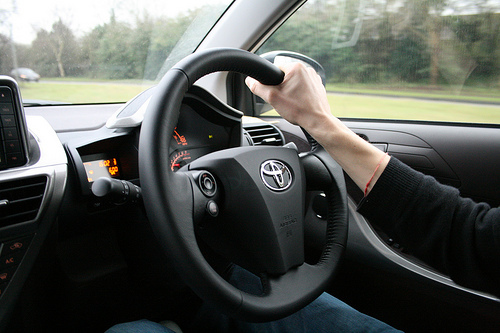 Provisional drivers must have someone supervising them whilst they are driving. The person must sit in the front passenger seat and be fit to drive the vehicle. They should be aged over twenty one and have held a full driving licence for at last three years. Learners must display an ‘L’ plate on the front and back of their vehicles and they are forbidden from driving on a motorway. Before you can take your practical test you will need to pass the driving theory test. Once you are ready to take your theory test you can apply online. You will need your provisional driving licence number, an email address to get your booking confirmation and your debit or credit card. It costs £23 to book a car theory test on the www.gov.uk website. There are a number of different driving licence categories, so it is important to make sure that you only drive the vehicles that your licence permits you to. If you hold a full valid driving licence and want to be able to drive large vehicles, minibuses or buses then you will need to complete the DL1 application form and the medical report form DLM1. The medical report form should be completed by a doctor. Once you have received the provisional licence for the new category, you can take the test and upgrade your driving licence. There are certain medical conditions that prevent individuals from being able to drive, for example epilepsy, sudden fits or seizures. You must tell the DVLA about any health condition which may affect your ability to drive. It is important to tell the DVLA if you develop a ‘notifiable’ medical condition or disability or your condition or disability has got worse since you obtained your driving licence. If you do not inform the DVLA of your medical condition or disability you may be fined £1000.00 and could be prosecuted if you have an accident. Individuals that are told they are unfit to drive by their doctors must surrender their licences to the DVLA. If you’ve applied for a driving licence, you might have had it back already... but not with your identity documents. If that’s the case, don’t panic. 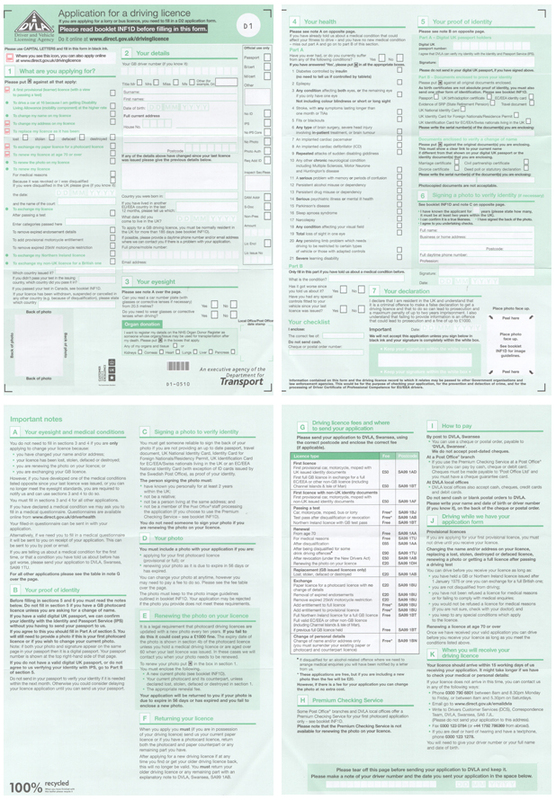 Identity docs are sent back separately from the driving licence. And they can take up to 3 weeks to arrive. So before you pick up the phone to DVLA, check the calendar – your documents may still be on the way. If your provisional or full driving licence is lost, stolen, damaged or destroyed then you will need to apply for a new one straight away. Stolen driving licences should always be reported to the police. In order to apply for a replacement driving licence you will need to be a resident of Great Britain and not be disqualified from driving for any reason. You will need a valid UK passport or other form of identity, your National Insurance number and the addresses you lived at in the last three years. It also helps if you know your driving licence number. It costs £20.00 to replace your driving licence. Your lost driving license should be replaced as soon as possible. Your photo card licence must be updated every ten years. The DVLA will send you a reminder before your current driving licence expires. Providing you have sent in a valid application and have not been disqualified from driving for any reason, you can continue to drive until you receive your new licence. Learn how to drive by way of visual interactive demonstrations. You'll find driving situations with all types of junctions, crossroads, roundabouts and other.